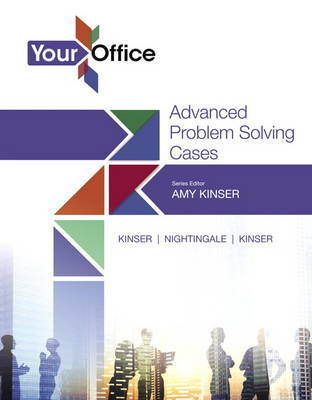 This book is the perfect complement to the Excel or Access Comprehensive texts, particularly for instructors looking for more complex, real world cases for students to work through. Included are 15 total cases (6 Excel, 6 Access, and 3 integrated). MyITLab® is an online homework and assessment program designed for Information Technology (IT) courses, to engage students and improve results. Live-in-Application Grader projects come with the convenience of auto-grading and instant feedback, helping students learn more quickly and effectively. Digital badges lets students showcase their Microsoft Office or Computer Concepts competencies, keeping them motivated and focused on their future careers. MyITLab builds the critical skills needed for college and career success.